Music consumption is at an all-time high. The overall volume is up 3% over 2016. 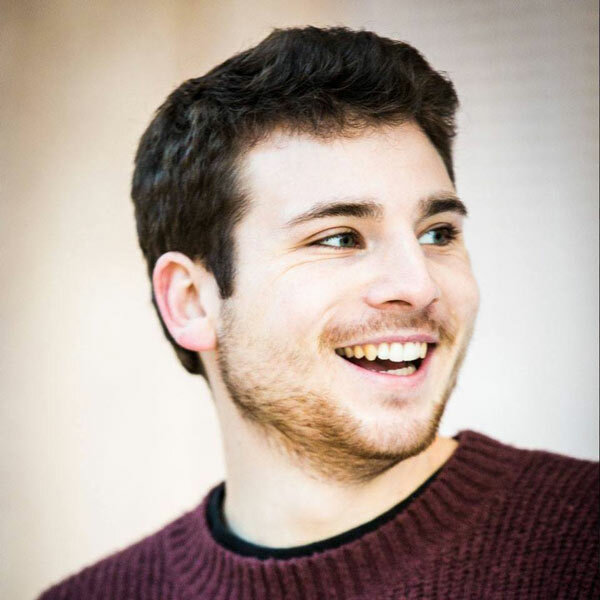 Rapid changes in technology and distribution channels are changing the way we discover and engage with content. When music connects with fans, the impact is strong and fast. 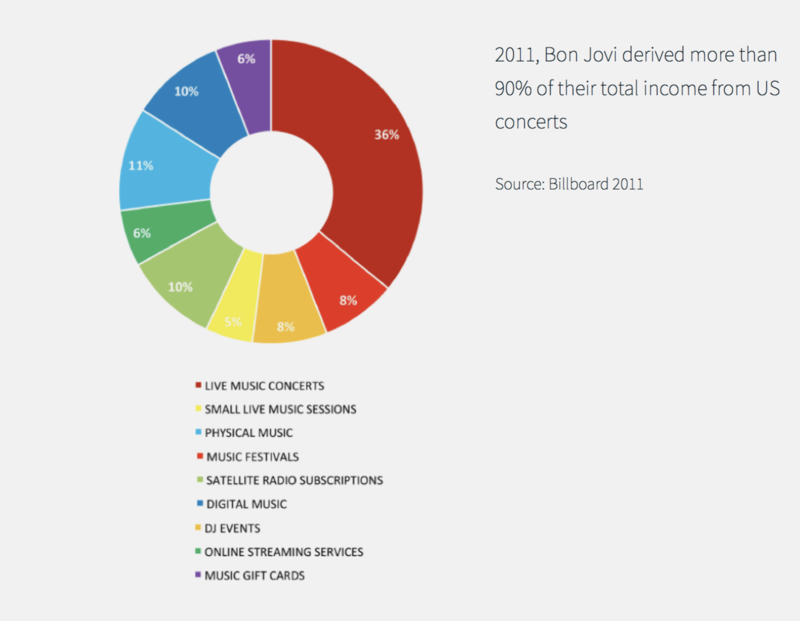 Live music dominates music spending with 36% concerts, small 5% live music sessions and 8% Music festivals. 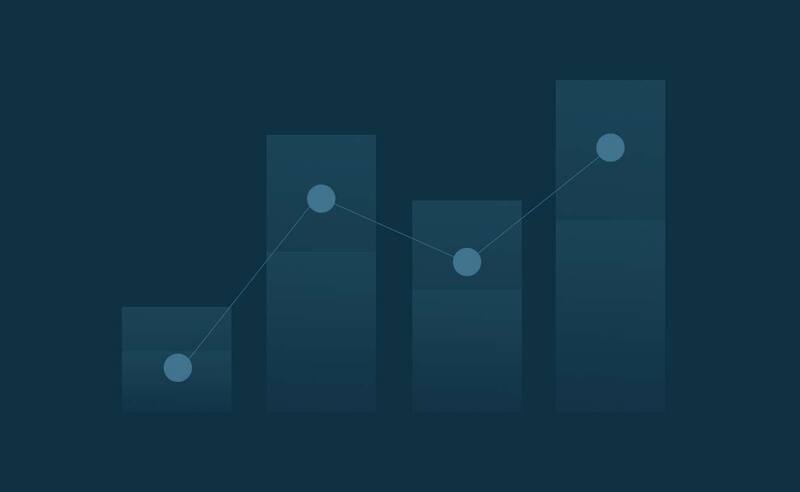 According to Nielsen’s 2016 U.S. Music Year-End Report, live music dominates spending in the industry, accounting for 36% of all music industry spending (Nielsen Holdings, 2017). 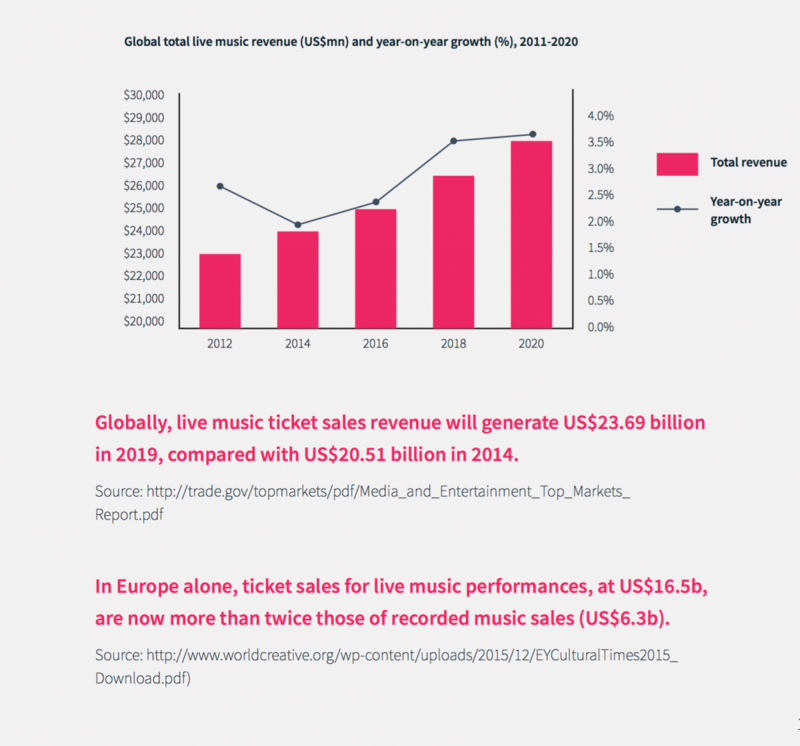 The following graph from PwC LLP outlines the anticipated growth in total live music revenues. Nielsen’s 2016 U.S. Music Year-End Report also includes a study of live music attendance among the consumer segments teens and millennials. 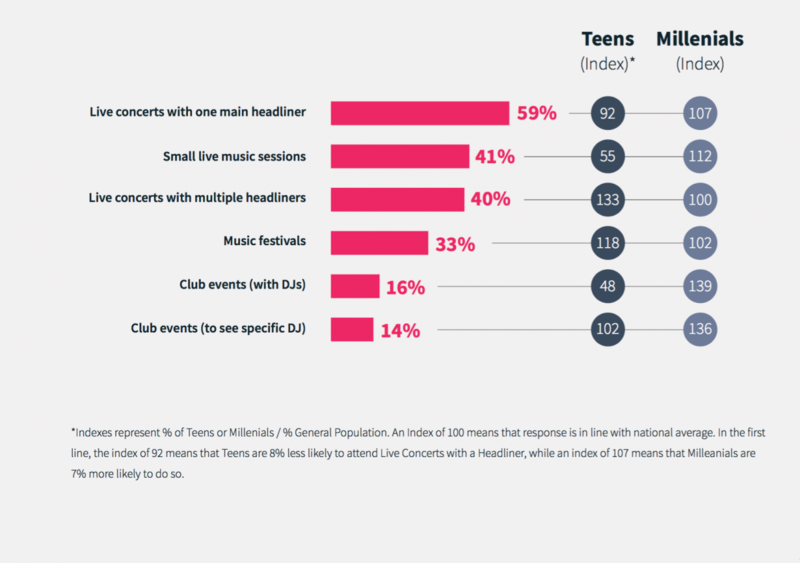 Shown below, Nielsen’s results suggest that live concerts with one main headliner still dominate and events with multiple headliners and larger concert festival events are increasingly popular (Nielsen Holdings, 2017).